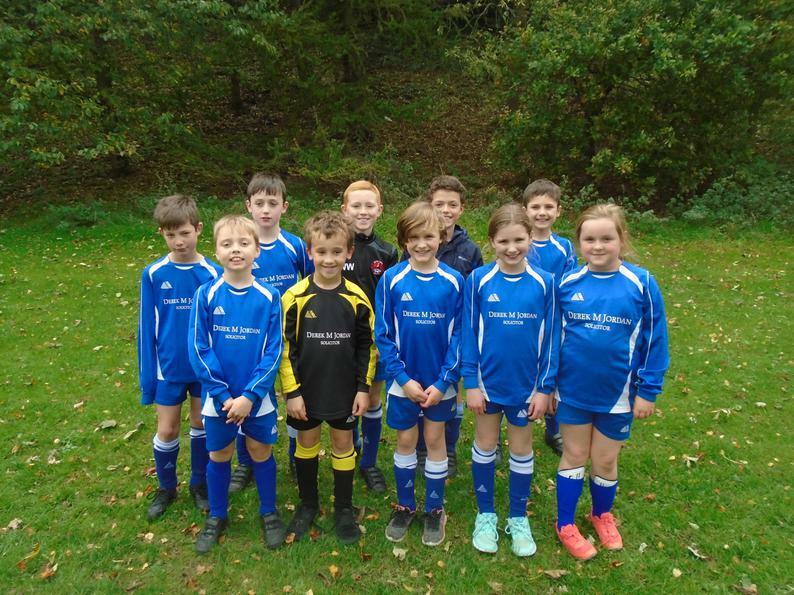 Well done to the following players for their participation in this event: Oliver D, Ryan, Phoebe, Connie, Ned W, Ned H, Tommy, Jack, Ellie, Oscar. They played well, showed very good sporting behaviour and although they lost some matches, they also drew and won some. A special mention to Ned W, who kindly volunteered to play (and score!) for Hellifield, when they were short of a player and to Ryan, who was awarded one of the ‘player of the tournament’ trophies.